2017 begins with a powerful accumulation of energy just beneath the surface of your being. It’s energy that’s difficult to control. Persistently there’s the threat of an eruption that potentially throws you and others off balance. Astrologically the part of your solar chart that houses the Aries Uranus-Ceres-Eris conjunction is now wildly activated. This conjunction symbolizes a level of intensifying frustration that demands an outlet. The Uranus/Ceres/Eris conjunction is extremely rare – a once in a lifetime aspect. No one alive today has ever experienced it prior to its development in 2016. So we’re essentially in uncharted territory. Jupiter in Libra opposes the Aries stellium for most of 2017, challenging you to release pent up energy carefully, kindly, and gently. At times that may feel nearly impossible. Temper tantrums, harsh words, and impulsive actions, though admittedly satisfying in the short term, are risky. The reason? 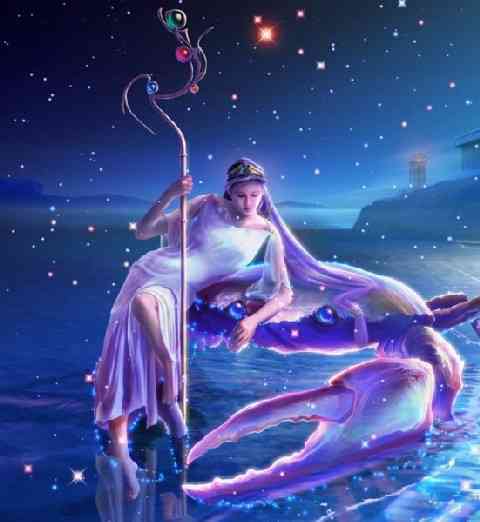 Pluto in Capricorn is intricately involved in a t-square squaring the pivotal Jupiter – Uranus/Ceres/Eris opposition. Pluto is notoriously relentless, incredibly powerful, deceptively undermining, and unforgiving. At best he facilitates a persistent, self-disciplined, achievement-oriented approach. But he wants badly to gain the upper hand. In a struggle for power, he doesn’t take kindly to losing. Operating in the dark, he can be willing to compromise his integrity while ruthlessly destroying whatever stands in his way. He has the capacity to be deceptively undermining. So don’t underestimate him – or yourself. In 2017 it’s a good idea to be hyper-aware of your motivation and intent. Keep it honest, straight forward, and pure. 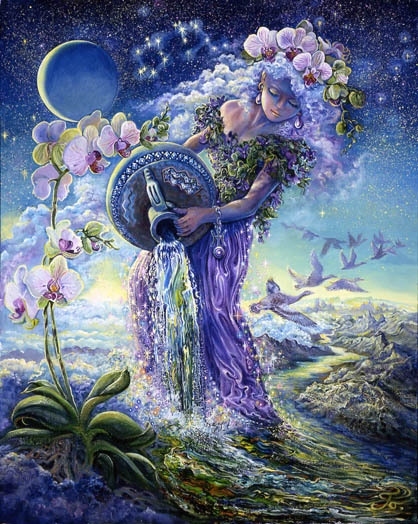 While presenting strenuous challenges, the Uranus/Ceres/Eris combination symbolizes an extremely rare opportunity. The unusually powerful nature of this year’s energy can be harnessed to uproot lifestyles you’ve outgrown. This year the cosmos provides what you need to activate a courageous change. Resources are readily available for you to stage a brilliant rebellion against limitations of the past and to seamlessly project a menacing, “don’t mess with me” facade – just in case someone might consider mounting a resistance. It’s tricky to keep your heart warm and fully engaged when you’re protectively being “all menacing.” But it’s doable. Jupiter facilitates the impossible by supporting an optimistic mindset and the unwavering belief that you can pull off what’s in your best interest. 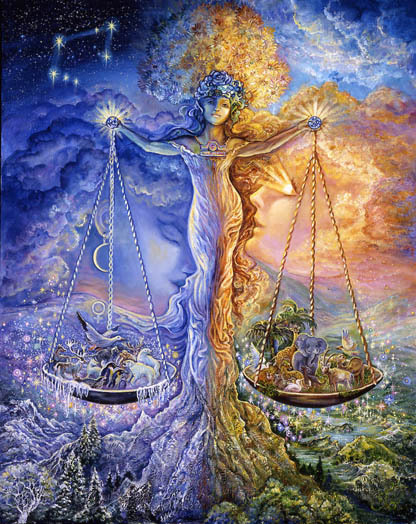 In March Mars aligns with Uranus as both oppose Jupiter. 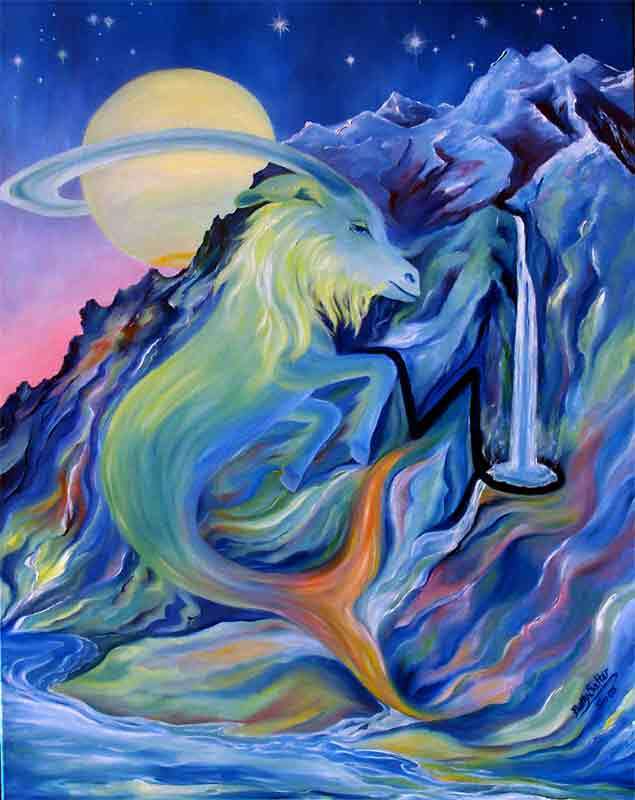 The Uranus/Ceres/Aries conjunction receives an extra forceful infusion of energy. At the same time the Sun and Neptune align. Ready or not, it may be time to act. You can count on intuitive guidance and invisible support. You’re not alone. It’s likely you have a whole celestial team working with you. In May the nodal axis changes. The North and South Node transit, in a retrograde motion, into preceding solar houses. Your general focus and attention is redirected to a different realm of experience. Since November of 2015 you’ve been challenged to hone specific skills, to be efficient, discriminating, clearly communicative, and accepting of full responsibility for your health and your life. Generally speaking, what has to happen soon is a “closing of the book” on any tendency to define yourself as a helpless victim. You’re running out of time to snap out of this delusion. 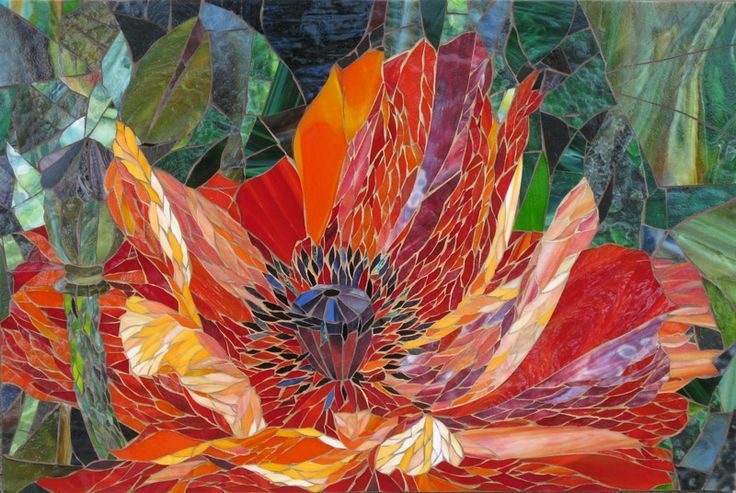 By May your focus shifts to creating a joy-filled, love-infused life while releasing the urge to detach and over-think. Engaging the heart becomes central. Re-enchanting your life through highly creative means is an option. 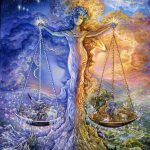 September marks an ending, a breakthrough, a return to balance, and possibly a major culmination of success as the final Jupiter/Uranus opposition takes place. This coincides with a Venus/Mars conjunction. By now you may have transformed yourself into someone who can sustain a relationship that is exciting, thrilling, passionately alive, and overflowing with love. 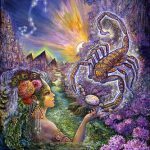 Jupiter’s move into the sign of Scorpio in October intensifies sexual desire, intimacy, and the need to commit to get what you want. 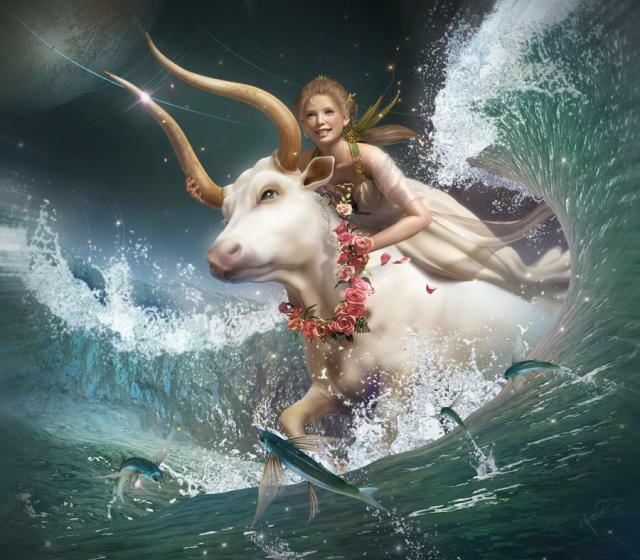 Success through an expansion of power and the right kind of support is implied – especially for Scorpios and Taurus’s. The message for 2017 is to be bold, courageous, and gentle – willing to engage an adventure with every expectation of a positive outcome. Your sense of humor moves you gracefully and happily through risky adventures and stimulating experiences. There will be no shortage of comedy in 2017. Jupiter/Uranus virtually ensures it. For best results be gentle, kind, and self-disciplined. May 2017 be your best year ever. 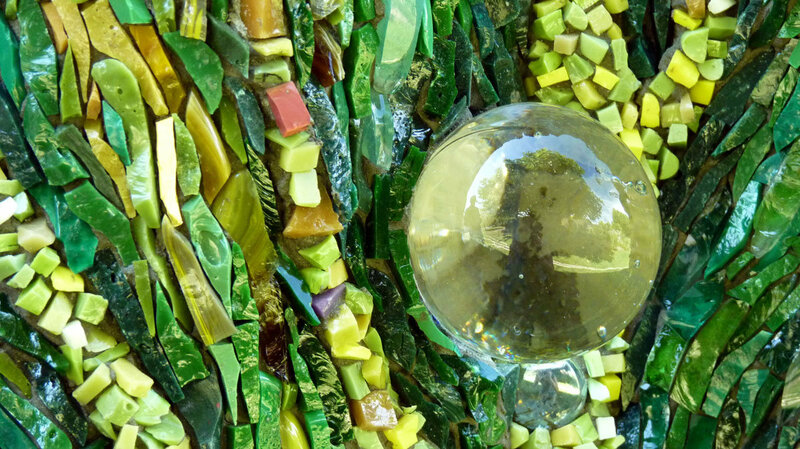 This year you immerse yourself artistically in a project that reflects who you are and how you work. 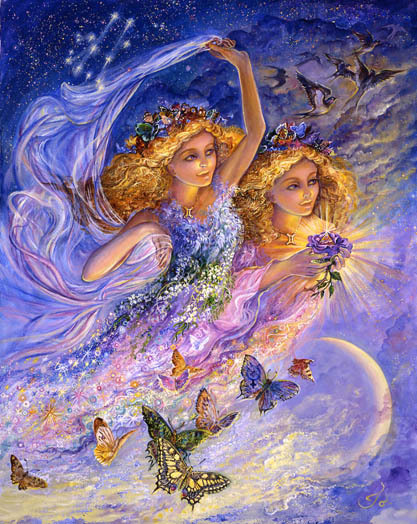 Sensitivity to the enchanted level of life guides you in the direction of adopting more magical processes and skills. The nature of the magic you perform seems to involve animation – bringing to life and communicating with things that appear to be inanimate or lifeless. This year, as you see through the eyes of an artist, your project and your interests takes on lives of their own. They guide you in directions that feel out of your control but deeply resonant. 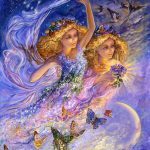 You’re expanding and developing your relationship with mysteriously foreign parts of the world – contacting realms that are better suited to the nature of your immediate, raw energy – and the processes you can most naturally employ. This can feel like the year you finally find your true home, your true purpose, and your true love. Things may not seem perfect this year unless you’re capable of understanding the kind of perfection exhibited by a wildly uninhibited artist fully immersed in a room full of mismatched objects and supplies, surrounded by a disorganized hodgepodge of styles, and materials she’s accumulated over time. It’s easy for her to slip into a zone. She’s totally impervious to the fact that she might not have, or be able to find, something she needs. She’s inspired, in motion, in her own world, comfortable with imperfection because that what makes it all perfect. She is who she is. She’s simple and she’s free. Her life has meaning and purpose when her heart is fully engaged – as it usually is. She mostly feels full to the brim, wanting for nothing. She appreciates the fact that without the kind of messy past she’s lived, she could never have moved herself into this glorious current space. She doesn’t judge what she’s created. She just keeps on creating. And somehow it all comes together perfectly. 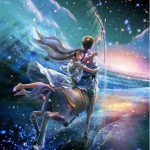 2017 is characterized by an unprecedented energy force in your 11th house. The 11th house is the Aquarian house. So in 2017 forget about doing things in a sane, sensible, traditional way. Aquarians find it impossible to play the game everyone else is playing. It doesn’t work for them. In fact, the advice given to you by all “the experts” may not compute. 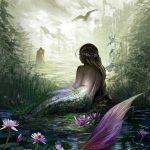 Aquarian brain circuits are organized in ways that make them highly innovative, impervious to rejection, and fully capable of creating a life that’s crazy but brilliant – and it works beautifully for them. Get used to people scratching their heads this year as they try to understand your methods and your “madness.” Expect some hostility from those who are reminded by your unusual style that they do not possess the kind of freedom you’ve learned to insist upon – and feel comfortable with. It will be interesting to see how you navigate yourself through the complicated maze you’ve set up. If you’ve broken the mold and there’s no standard by which to judge your progress, you’ve succeeded in mastering the 11th house and your challenge for the year. 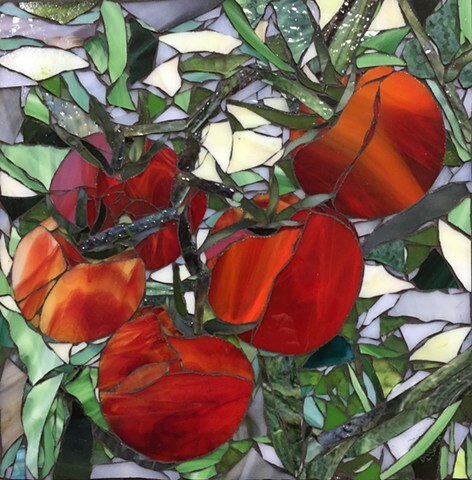 This year your focus shifts from honing the skills needed to manage, on a daily basis, your life and your mind to exploring the vast reservoir of artistic gifts you were born with. This year you may figure out how living the life of a creative artist – possibly while filtering your talents through some heartfelt humanitarian cause – would work. Whatever the nature of your creative gifts, the more freedom you have to fully express their unusual, off-beat, nature, the more financially secure, and inwardly stable you will be. It may be time to allow yourself to imagine how your creativity could be more disturbing to conventional norms and therefore more powerful. It’s time to let go of the notion that you cannot embrace the kind of nourishing life your heart craves and your soul needs to survive and thrive. With persistence, self-discipline, and the courage to expose your uniquely brilliant talents, you can dispel the notion that your future will be characterized by a sense of powerlessness and self-sacrifice. It’s time to imagine a future filled with more creative brilliance and freedom. In 2017 it’s time to take charge of the direction of your life. 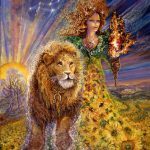 Leo’s focus this year involves the development of a more independent, creative, self-directed life. Artistic freedom may take center stage in 2017. You’re about to take the next step in creating a masterpiece of your life. This year you clarify what it takes to make you happy. With little support, you’ve spent the past year figuring out how to use resources more efficiently to stabilize yourself financially. The challenges this year are different. They involve doing things your own way with a more artistic, possibly off-beat flair. Leo tends to be fairly conventional, seeking admiration, respect, and the kind of success most of the world can appreciate. But this year you need more freedom to express your unconventional side. You may need to imagine a different kind of future – something that’s ingenious, unusual, and a more intriguing expression of your true self. Your advantage this year is a mind that thinks along optimistic, “can-do” lines. 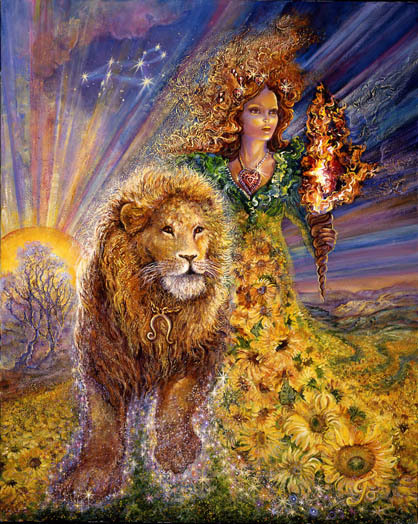 It will take persistence and self-discipline to create the kind of future your Leo-self craves. This year you’ll figure out what’s missing, what’s needed, and how to get it. 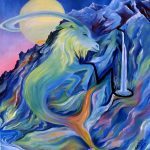 This year Virgo decides whether all is lost and it’s time to give up… or whether being less prepared, less perfect, less judgmental, and less self-punishing will prove to be a wiser, more effective strategy. 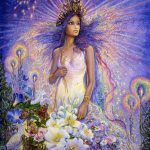 This year it is likely you will become more familiar with mysterious realms, more open to invisible support, more willing to go with the flow, more reliant on intuition and invisible guidance, and infinitely more imaginative. Don’t be surprised if your health improves as a result. Don’t be surprised if the universe becomes more generous as you trust it more. If lucky breaks come your way accept those graciously. The world owes you something. You don’t have to work for it. You’ve already done enough. If you have any work left to do or skills left to refine it might be your ability to relax and receive. It’s time to express your power in ways that heal, reconnect, ground, and stabilize. First do that for yourself. But don’t be surprised if in 2017 you become a spiritually inspired, unconventional healing force for others. Make sure you monitor and control your mind’s tendency to derail you. The North Node in your 12th house has left you on the fringes this year with one foot in this world and one someplace else. Consolidating your energy and gathering strength for a significant move forward may have felt impossible. Somewhat powerless is how I’m tempted to describe your impact for the past year. But that doesn’t feel quite right. Maybe you discovered the power of going with the flow, the wisdom of trusting your instincts, and the reservoir of compassion you can now feel for yourself and others that you previously could not. It’s been a productive year possibly, but not overtly so. All that changes in 2017. You come back to life and move back into your now more fully integrated self. The 11th house is emphasized. Your ability to create a life that maximizes your brilliance, your unique interests, your sociability, and penchant for connecting with like minded souls is energized. Creatively imaginative work improves your health. The life you create as you get back on your feet inspires others to do the same. You may sense that opportunities for greater achievements are coming your way in 2017. There may be a delay, though. 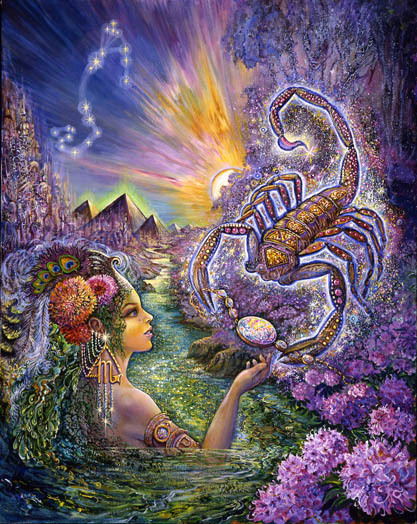 Opportunities may not materialize until late September or early October when Jupiter moves into the sign of Scorpio. But but they’re definitely on the horizon. More satisfying relationships seem to be part of the 2017 package. Mainly this appears to be the result of work you’ve done to severe the connection between how you’re partner, or boss, or another relates to you and how lovable and deserving you feel. You may see the limitations of others more clearly and no longer assume that how you’re treated is the way you deserve to be treated. This is a major hurdle to have cleared. (If you haven’t quite cleared it yet, you still have a little time.) The next hurdle may involve putting a healthy distance between you and your family – for the sake of protecting the gains you’ve made. It’s not difficult to recognize you as a source of wisdom – a wise teacher, a person who generously dispenses sage advice. It’s who you are most naturally. Or I should say it’s the way you’ve evolved as a result of your willingness to experience life first hand. It was never enough for you to read about someone else’s life experience. You boldly engaged on a personal level with the world of adventure and, as a result, have something priceless to offer. It is likely that in 2017 you will boldly engage in a new adventure that will greatly expand your world and further deepen your understanding. Foreign travel is likely. On a more transcendent level, it is likely that you will be interested in analyzing information from a more enlightened, maybe magical frame of reference. It may no longer be enough for you to “connect the dots” and come up with the right answers. You may need to communicate in more enlightened, animated way. Increasingly the stories you tell may need to engage another’s heart as well as his mind. Achieving happiness within the realm of relationships may involve a softer, more pliable approach to your past. Most likely your past is an area of life fraught with frustration and the feeling that no matter what you did you didn’t feel effective. You couldn’t fix something that desperately needed fixing. Your best efforts fell flat. 2017 is the year you can undo the current nature of your past. Logically and automatically that changes the nature of your future. 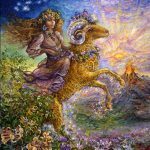 As the North Node moves into your 8th solar house, this may be the year you figure out how to transform your past from a source of futility into something that feels effective, useful, and mobilizing. 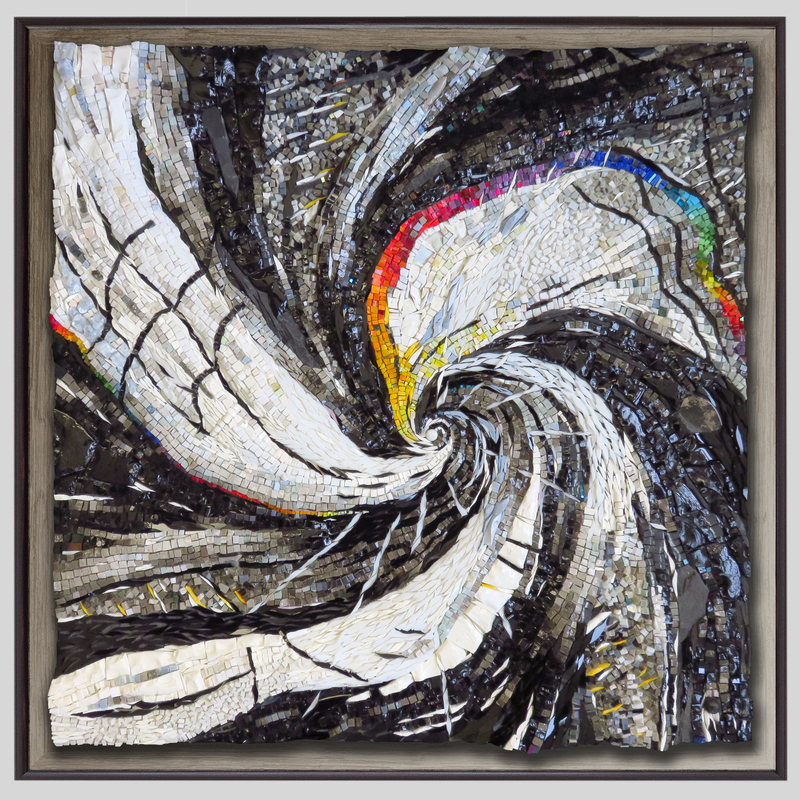 Morph the images you use to symbolize your past into something more practically useful and healing. If you’re still insisting you need to move forward not backward, 2017 may be the year you reconsider and take back your power. 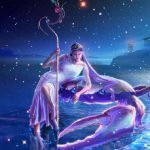 Aquarius may be looking for new knowledge, a better understanding, a more forceful and colorful way to communicate, a trigger that gives you easier access to hidden information. 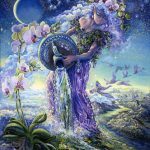 Aquarius appears to be looking for something rooted in the past that awakens their mind, opens doors of perception, and reveals hidden information. It seems you’re looking for answers and expect those to be presented and absorbed in ways that fit with your usual way of processing information. It’s not flowing yet though. You may be feeling frustrated and mentally undernourished. It’s time to back up. 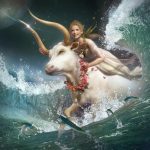 What Aquarius may be craving is a type of understanding that can only be conveyed through the imagination and the five senses. It’s time to listen, to hear what you hear, to notice what you notice, to walk barefoot on the beach, to savor some complex new flavors, to feast your eyes on a different kind of magnificence, to immerse yourself in the natural world. I have a boldly adventurous, world traveling friend. She states simply that the only way she can deeply understand a new culture is to sample and savor their food. In 2017 Pisces is likely to receive the gift of clarity. It’s not exactly a gift though. It’s more like a reward for being willing to inquire into something potentially dangerous, mysterious and powerful – the deeper recesses of your mind, for example. It’s unnerving to explore and uncover your secrets, to test the strength of your resources, to experiment with wielding power, to be honest, and forcefully direct. You’re on your way to discovering something important about yourself. You’re clarifying your purpose, finding new sources of motivation, reordering your priorities, and determining with your heart what works for you. As 2017 progresses, you’ll recognize your tribe, those most likely to be supportive of you, and the reliability of your own judgement. After years of guessing and imagining what you might be, this is the year you discover the essential truth – and it’s awe-inspiring.